Southern Oregon, home to Crater Lake, the Klamath Falls Wetlands Sanctuaries and many great wineries and three ghost towns, holds a nice batch of unusual Oregon photography opportunities. The jewel of course, is Crater Lake National Park, however, there are some other great opportunities. There are two wetlands sanctuaries, over 55 wineries and three ghost towns. Sadly, most of these places are still on my wish list, but I’ll give you what I’ve got. Crater Lake, the jewel of Oregon. If there’s only one place you can get to for some Oregon photography, this should be it. Located in the south of the state, it is truly the most stunning place. At one time it was listed as one of the natural wonders of the world. 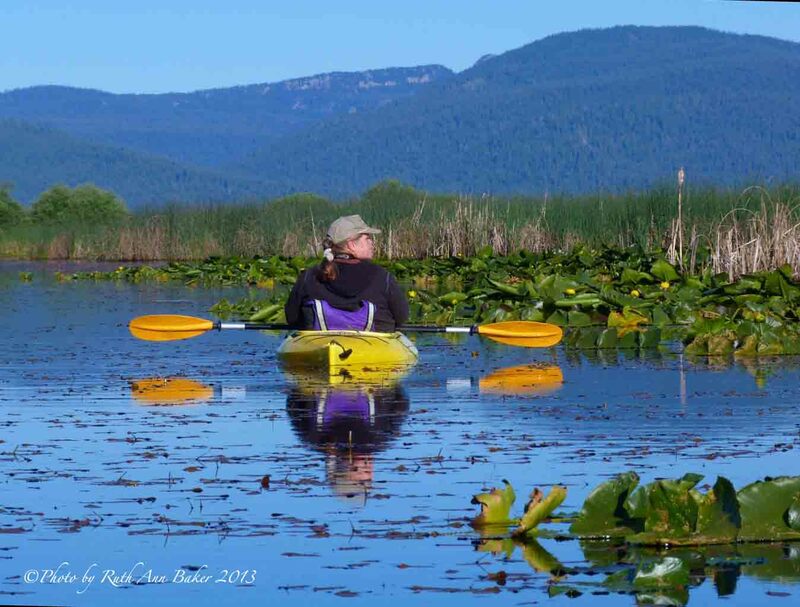 One of the largest lakes in Oregon at over 20 miles long Summer Lake is home to some great historical properties as well as wildlife, hot springs and stunning landscapes. The Harris School house and the hot springs make for some great photo opportunities not to mention the Great Horned Owls just hanging out in the trees! Grant’s Pass and Roseburg are the big winery hubs for the southern part of the state's wine industry. 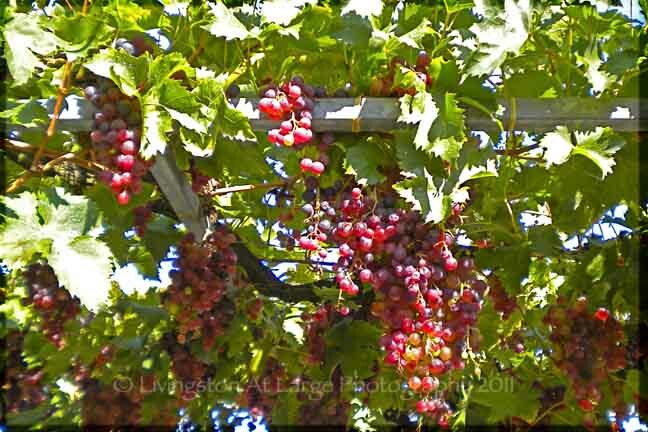 With over 55 wineries in the region there are plenty of photographic opportunities. 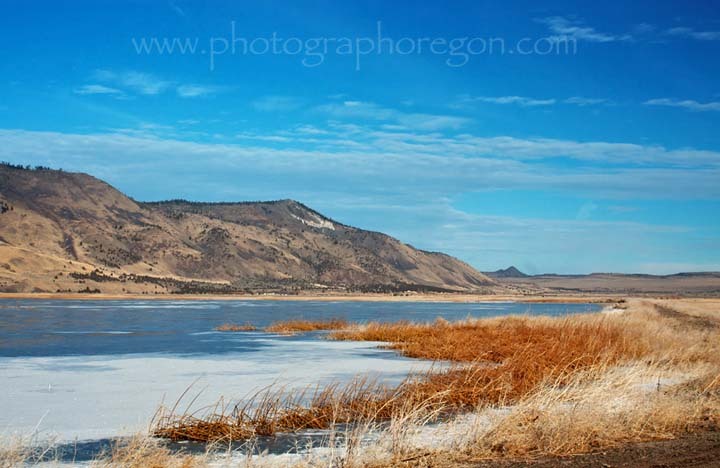 There are quite a few Wetlands Natural Refuge sites in Oregon, mostly around Klamath Falls. Many have photographer blinds available. Now. For the places on my wish list. and one of my favorite photographers, Sean Bagshaw, who is also part of the really informative and lovely website/blog Photo Cascadia, which offers some really great digital photography tips. Oregon has more ghost towns than any other state with over 80 listed on the register. I have been to some, but none in this region yet so I will have to give you some info I gleaned and refer you to their websites.